The plan approved by a federal fishery council will keep nets out of sensitive areas while opening up prime fishing grounds. The intent is more fresh fish coming to markets and better protection for coral, sponges and other sea-bottom animals and formations. 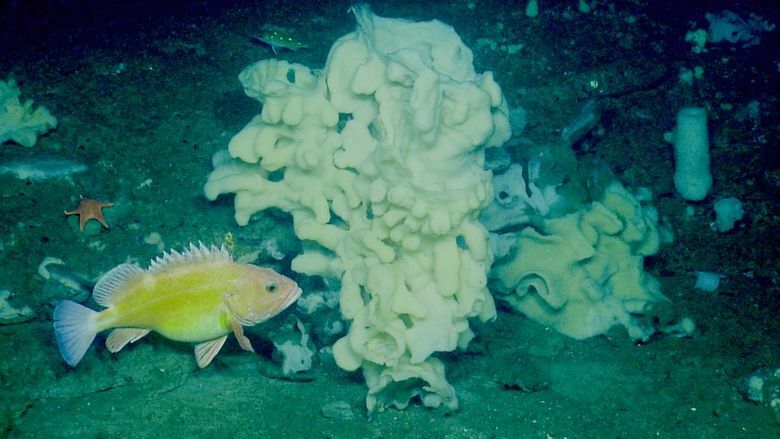 The Pacific Fishery Management Council has approved a plan to protect more coral, sponges, reefs and other sensitive animals and formations from the nets of bottom trawlers that work off the West Coast. The measure also offers something for fishermen: a reopening of some prime fishing areas that had been off-limits. The end result is intended to be greater marine- conservation protection and more fresh fish flowing into regional markets. 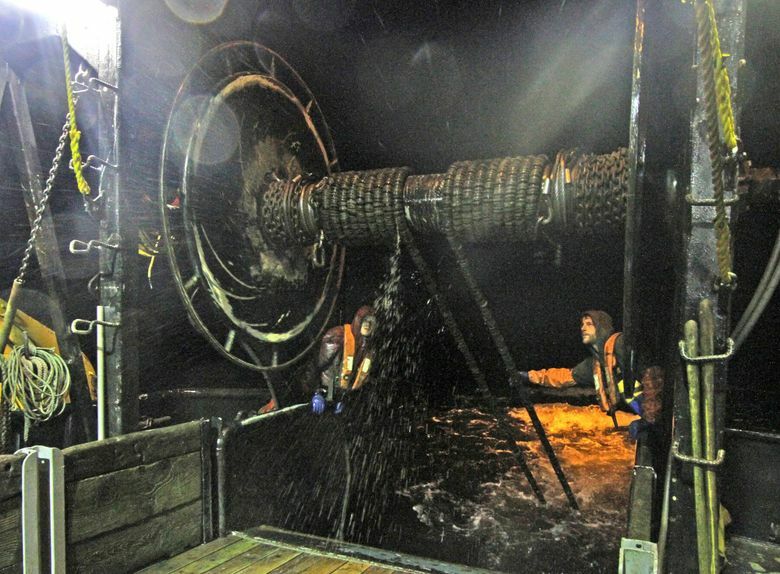 Much of the plan is based on a yearlong collaborative effort between trawlnet fishermen and marine conservationists that unfolded in long hours of meetings at ports around the region. Shems Jud, of the Environmental Defense Fund, said that a key to success was trust built up between fishermen and conservationists in the port meetings. Skippers disclosed logbook data from trawlnet tows, and this enabled a more detailed understanding of the sea bottom. “They appreciated that we came in a spirit of openness and wanted to really understand what was happening on the grounds,” Jud said. “Both fish and fishermen come out winners on this one,” said Seth Atkinson of the Natural Resources Defense Council. The federal council vote, which happened April 9, is part of a broader effort to turn around the fortunes of the Northwest bottom trawl fleet. Trawlers have struggled as key species were overfished and skippers worked under convoluted rules that led to huge discards — an estimated 20 percent of the catch of marketable species during a six-year period that ended in 2010. The fleet also was under siege from environmentalists concerned about the damage the nets can cause as they are dragged across the sea bottom. Tough fishing restrictions helped most of the depleted species to rebuild. Beginning in 2011, a new management system, which allocates each boat a share of the overall harvest quotas, has dramatically cut the fish waste. The new agreement will bolster support for the fleet in the environmental community, which has taken an increasingly active role in steering chefs and consumers toward sustainably caught fish. The West Coast bottom trawl fleet has about 75 active vessels, with the largest concentration in Oregon. It wields just a fraction of the catch capacity of Alaska’s much larger armada of trawlers. But the fleet brings to the docks an intriguing array of fish, including dozens of species of rock fish, Dover sole, ling cod and sablefish. With rockfish populations on the mend, its harvest quotas have been rising. Skippers say they have been unable in recent years to come close to catching their limits on many species, in part because of restrictions on where they can fish. The new plan should help fill their nets by opening more than 3,000 square miles of offshore areas that had been temporarily closed to protect weak rockfish stocks. This will give skippers more flexibility about where to fish as they try to harvest abundant species while not catching too many of others that have lower quotas. Most of the new protection encompasses 135,000 square miles of sea bottom off the coast of California, an area nearly twice the size of Washington state. But trawlers don’t typically fish in most of the area and thus were not opposed to putting it off-limits. The protection plan also includes about 1,000 square miles of smaller areas within the traditional fishing grounds. Some of this sea bottom is fished and some has been temporarily off-limits. 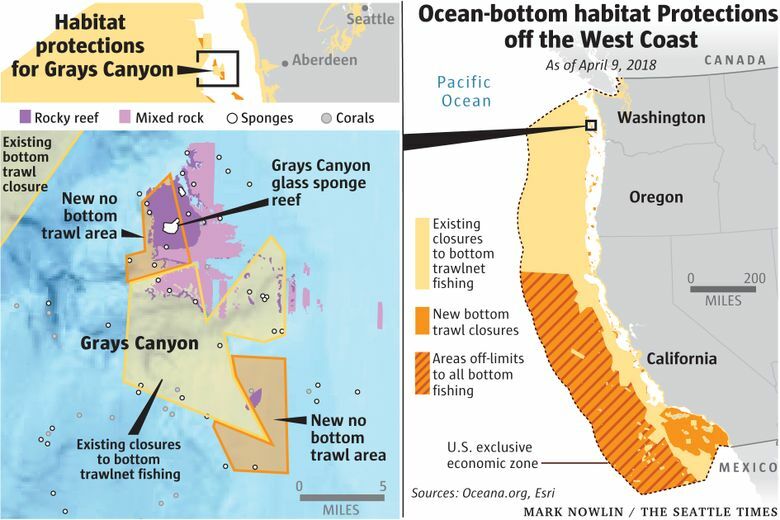 For this state, the protections include areas of Grays Canyon off Southwest Washington, where researchers discovered an unusual area rich in sea life. “It’s like a whole system of underwater condos for all these rockfish, and if someone were to go through a bottom trawl, it would destroy these homes,” said Ben Enticknap, with Oceana, a conservation organization. Oceana opted not to participate in the collaborative process, concerned that environmental groups involved in the negotiations were too quick to give in to industry demands. Instead, Oceana developed its own proposal, some of which was incorporated into the council plan while other parts were rejected. 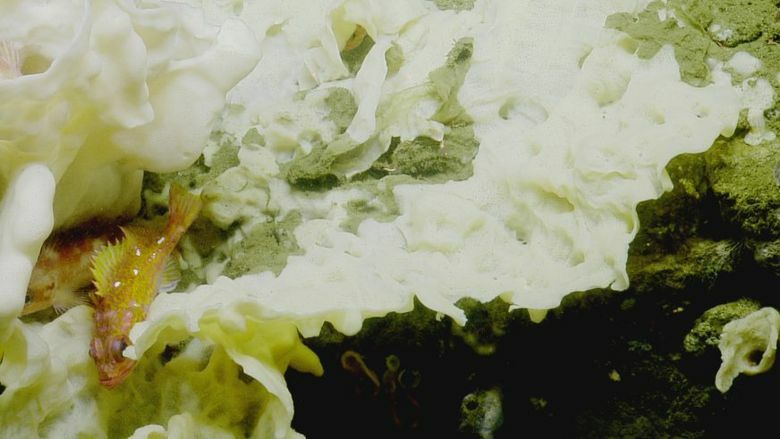 Protections also were added for methane seeps, undersea areas where the gas leaking out of the ocean bottom helps sustain sea life. That protection was advocated by the Pew Charitable Trusts. In the months ahead, collaborative efforts will continue. 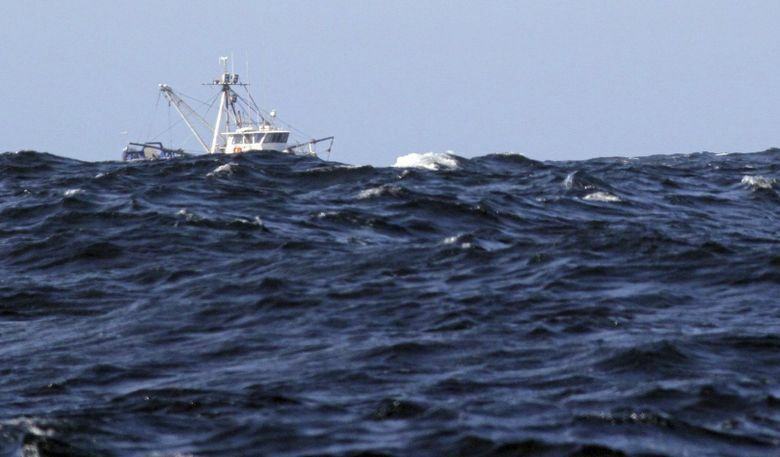 Some conservation and industry groups, along with processors, already are working on a new marketing push called “Positively Groundfish.” They hope to create some “buzz and excitement” around the harvest, according to Jud. “In my opinion, this is now one of the best-managed fisheries in the world. It is important for us in the conservation community to do our part to help fishermen reap economic benefits from this,” Jud said.